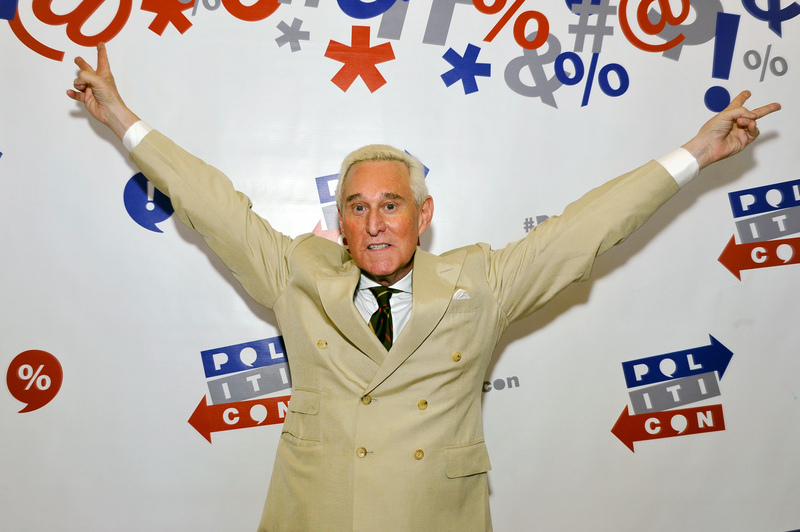 Roger Stone is one of the most infamous political fixers in American history. He is also one of the most bespoke. The perpetually well-dressed former Nixon aide was arrested this week by the FBI in an early-morning raid of his residence in Florida last week. Stone was indicted by a grand jury on charges brought by former FBI Director Robert Mueller’s special counsel. The charges included allegedly making false statements to Congress, tampering with a witness and obstructing a government investigation. 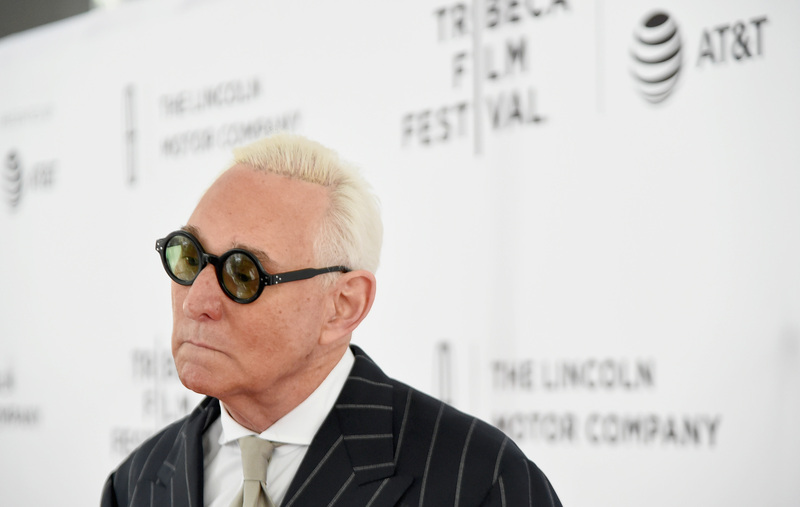 Stone pleaded not guilty to seven charges and was arraigned in federal court in Washington, D.C., Tuesday morning. Stone, who has previously served as the fashion editor for the Daily Caller, was very thoughtful in how he dressed for his arraignment. Stone gives viewers his own special counsel on how to dress if you find yourself having a day in court.